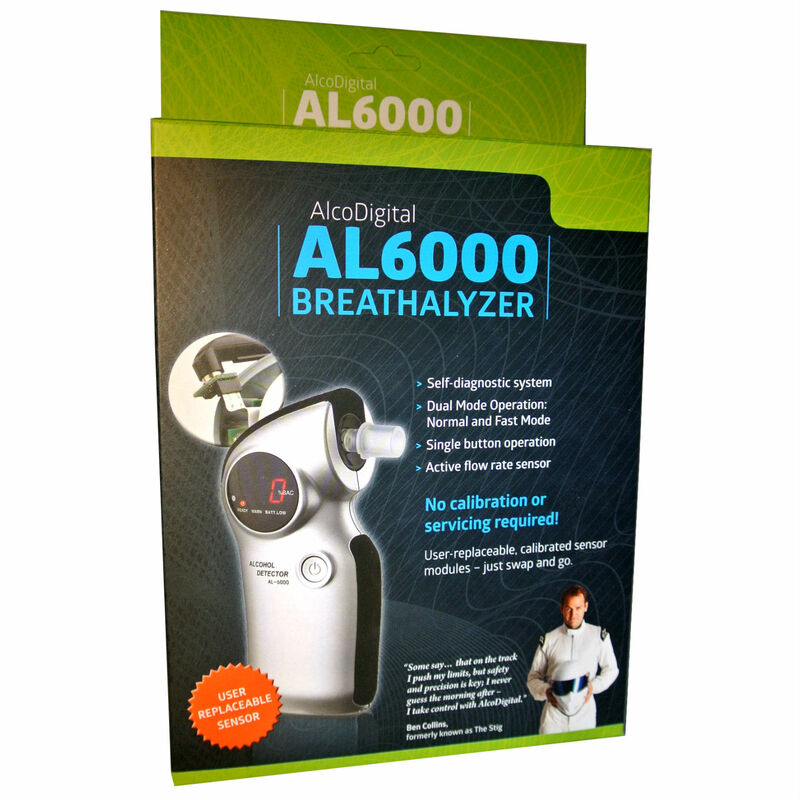 The AL6000 Alcohol Breathalyser analyzes a breath sample to detect alcohol in the lungs. This reading is then converted to blood alcohol concentration (BRAC – mg/L). 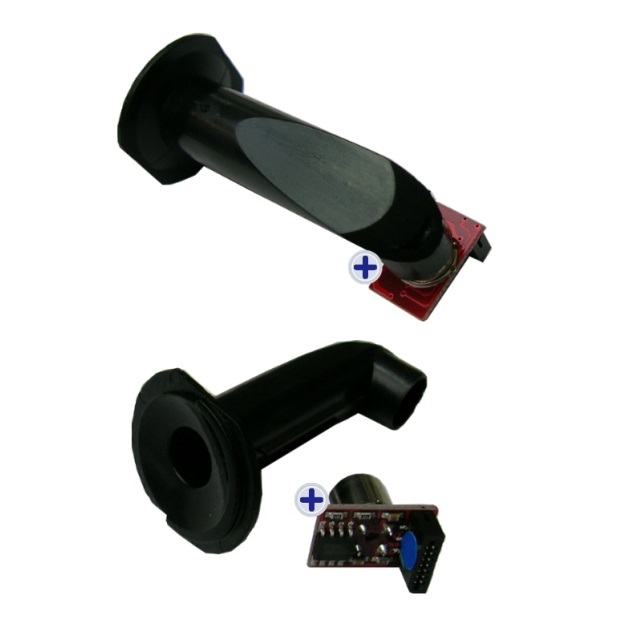 The AL6000 Alcohol Breathalyser uses an advanced oxide semiconductor sensor to detect alcohol. The AL6000 is the first and only breathalyzer that features Pre-Calibrated Alcohol Sensor Modules to eliminate the need for recalibration. Just snap out, snap in and you’re ready to go! 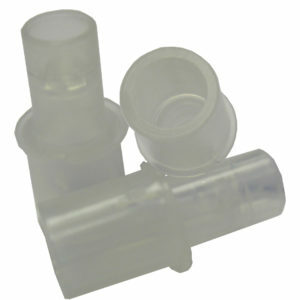 The UK Drink Drive Reading is 0.35mg/l on the AL6000 Unit we supply.